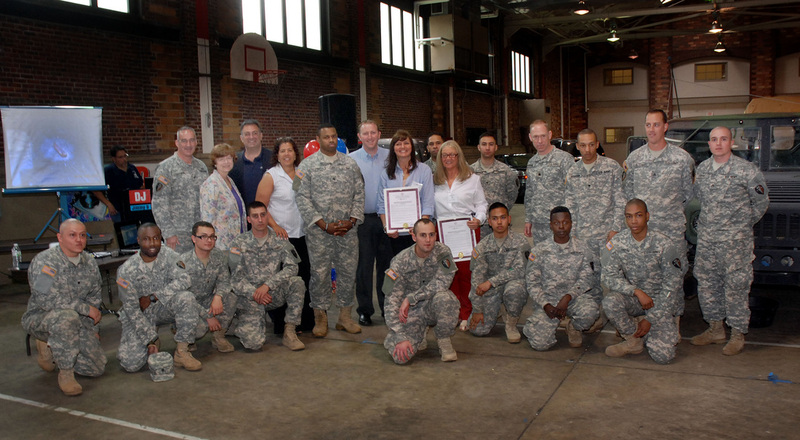 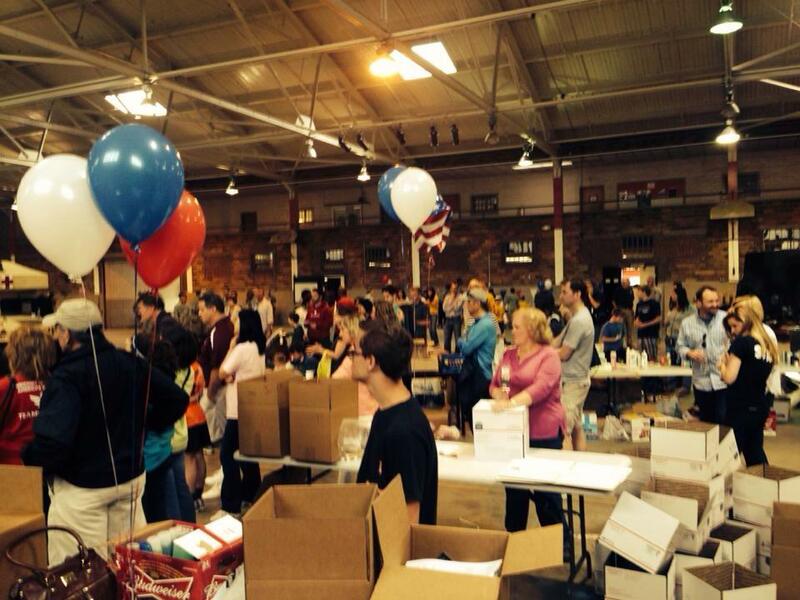 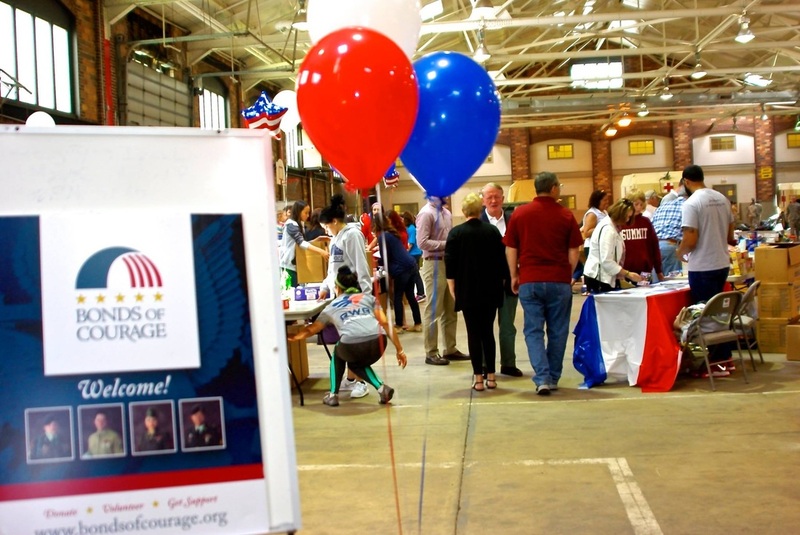 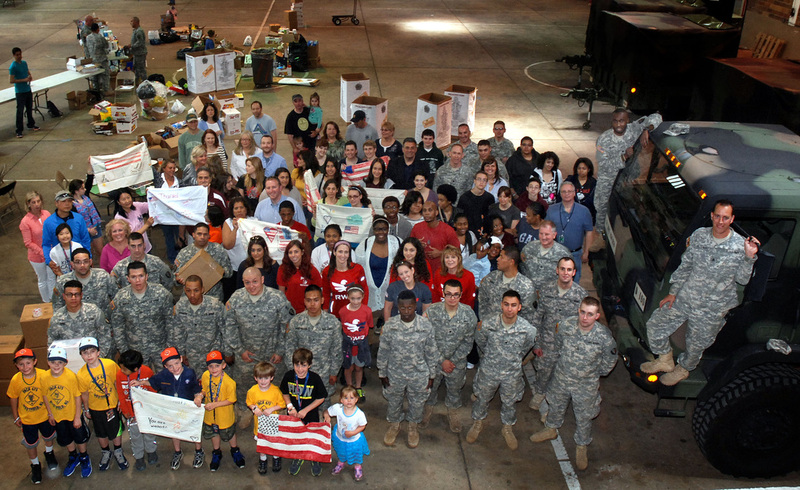 On Sunday-May 18th, 2014 we hosted the community at our new home at the New Jersey National Guard Armory in Westfield. 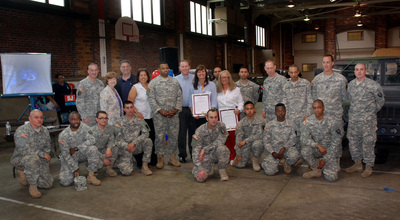 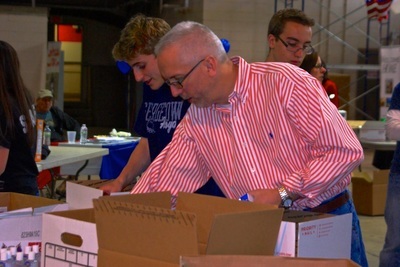 We would like to thank the UC STEP program - Support 4 Soldiers. 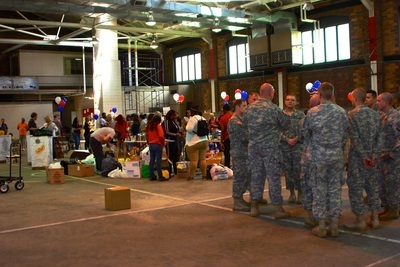 Our shelves are overflowing with items that had been collected and were be packed. 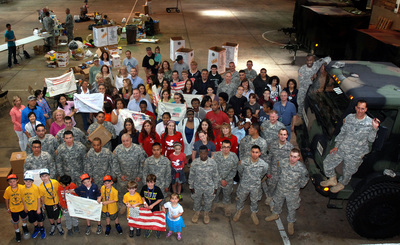 Support 4 Soldiers was conceived by students who were brought together by the countywide UC STEP (Union County Student Training and Enrichment Program) Summit last December. The UC STEP students organized their campaign with the support of the Freeholder Board in partnership with the Bonds of Courage (bondsofcourage.org), which is based in Westfield.